So I decided to do a little updating to my crib. 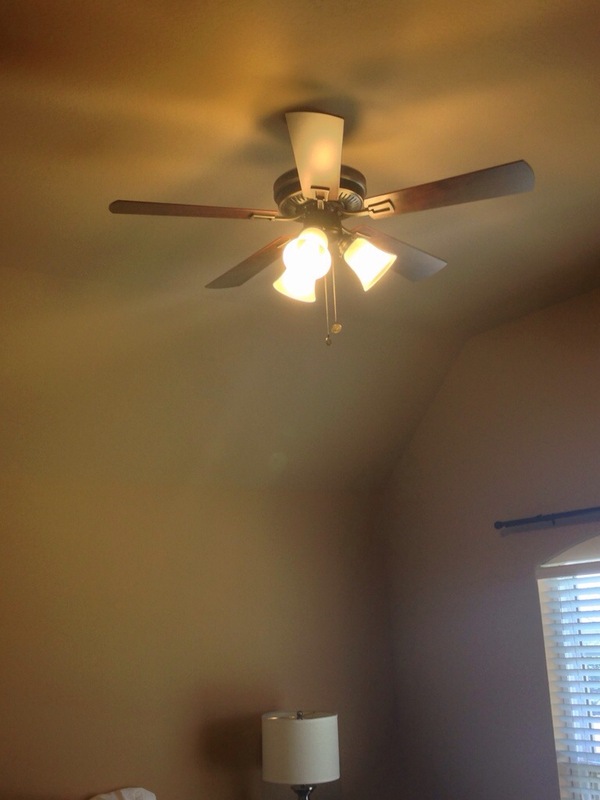 Starting with the room that the previous owner used as their nursery. 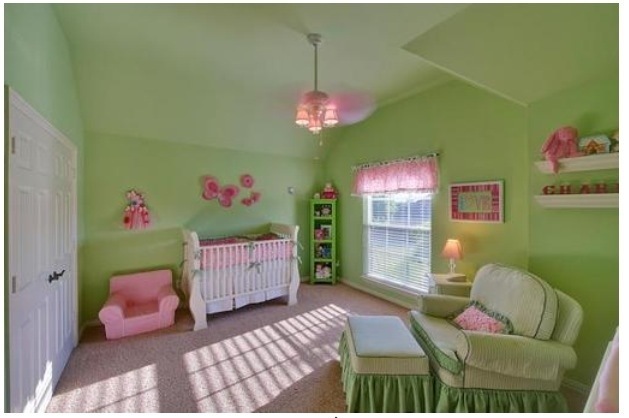 It was pink and green and very girly. 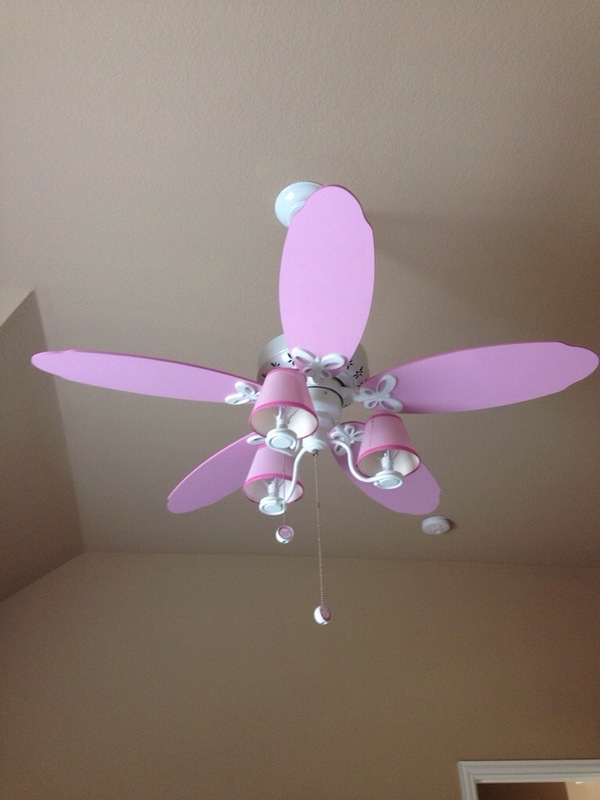 The ceiling fan even had butterfly details. It had to go. 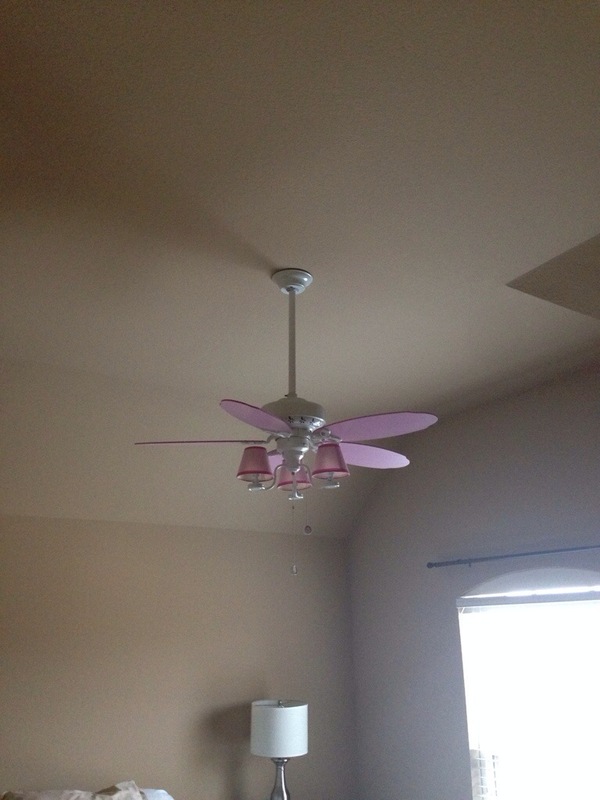 I painted the room a neutral color then replaced the ceiling fan. 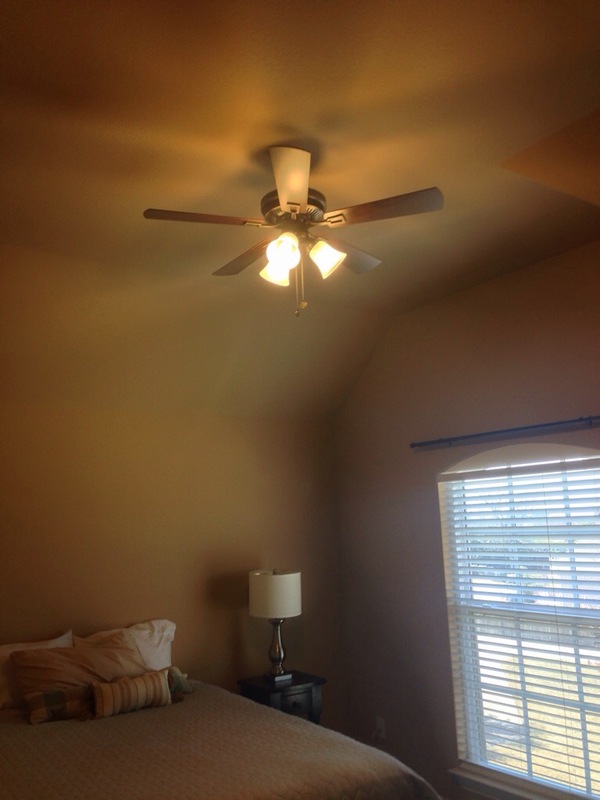 Not a lot of cash for a guest room that now matches the rest of the house.